Most of us have experienced a sunburn at least some point in our life. But as we get older, the risk of skin cancers increases every time we spend an extended amount of time in the sun. 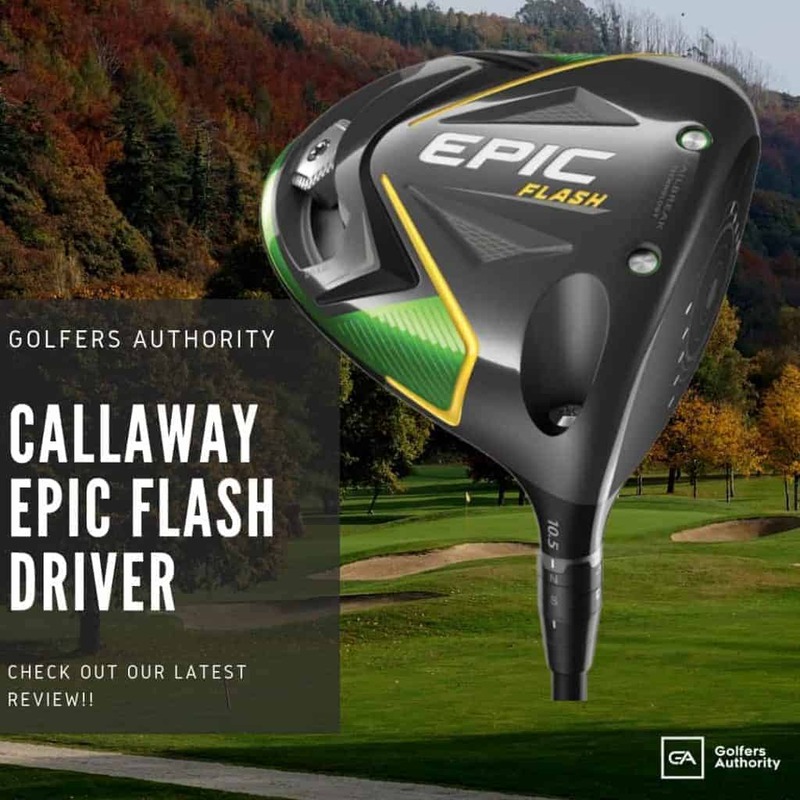 A large number of golfers over the age of 40 have had lesions removed due to overexposure to the sun from playing golf. The 360-degree-brimmed classic bucket hat has proven that function and style can be work well together. 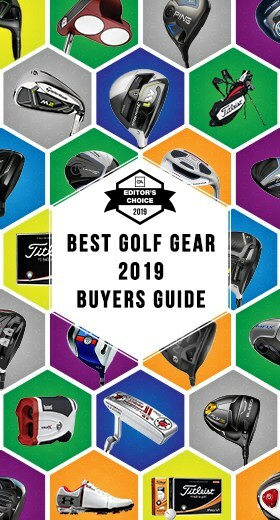 This guide will help you determine the most effective options to stop further damage to your skin while enjoying your time on the course. Nike Flex fabric stretches for an optimal fit. Wide 360° brim helps keep you covered in the elements. Elastic drawcord at the back lets you adjust your fit. 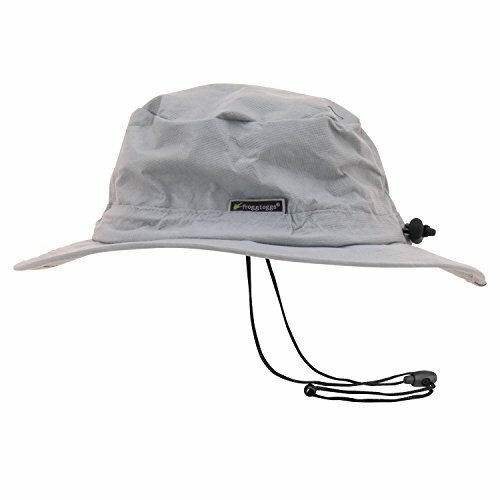 Features a flat top and a brim that provides great protection from the sun and elements. 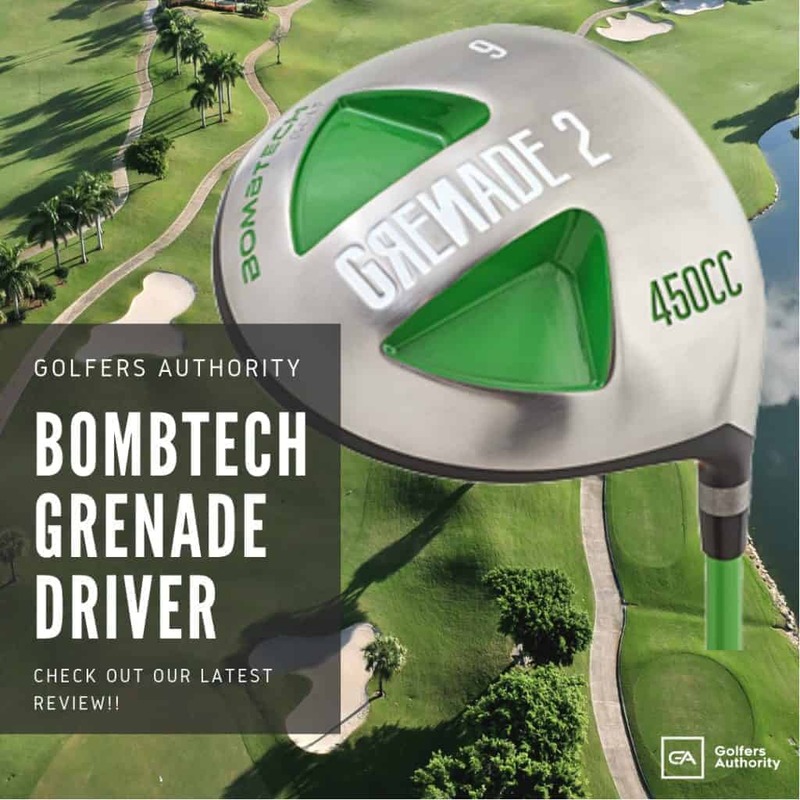 What are the Different Types of Golf Bucket Hats? No hat will completely prevent you from getting burnt. 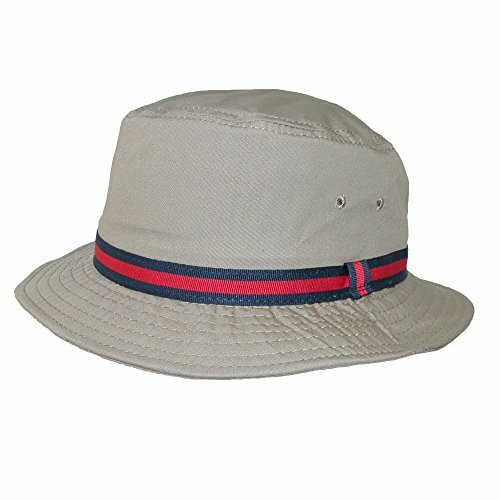 The bucket hat style is a rather simple design, but also highly functional due to the cylinder shape and extended brim. The wide brims and synthetic materials help keep your skin cool and protected from UV rays. 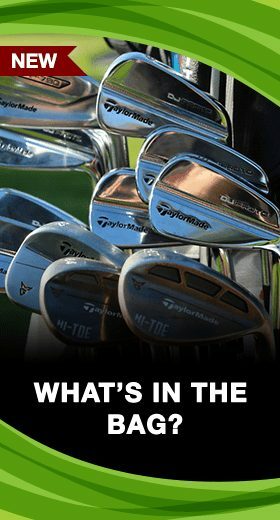 Finding the right size and coverage is the most important factor when deciding which golf bucket hat is right for you. When it comes to the material of bucket hats there is a variety of options. Some materials are more breathable than others. Thicker materials generally keep their shape well over time. One benefit of these different materials is that you’re able to express your personality with patterns and designs. Some players prefer a modest, classic bucket hat while others want to leave a lasting impression with fluorescent color. 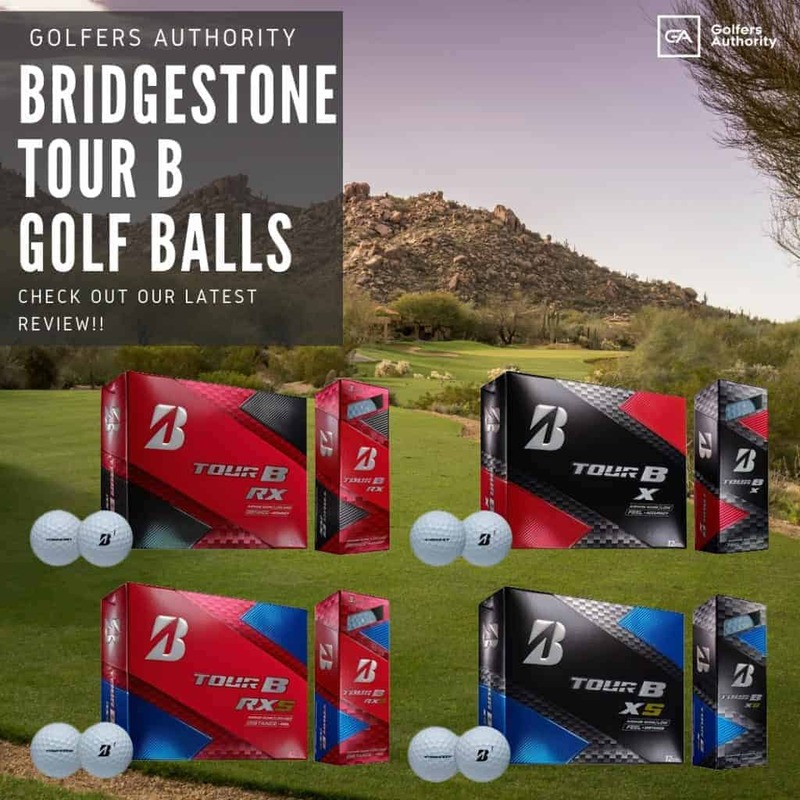 Choose straw, cotton, wide brim, narrow brim, pattern or solid—just be sure it fits properly and protects you from the sun, so you can enjoy your next round of golf without any worry. While there are numerous styles to choose from along with a wide range of materials and prices, knowing what to look for can be tedious. The most important feature to consider is the level of UV protection that your golf bucket hat will provide. Every material has its own level of protection to block damaging UV rays. Secondly, when investing in a golf bucket hat, you want to select one that actually fits your head. While purchasing a hat online is convenient, you don’t have the chance to actually try the hat on. Make sure to review the sizing charts available to help determine the correct size. Proceed with caution with “one size fits most,” these always seem to run small and don’t always work out in the end. 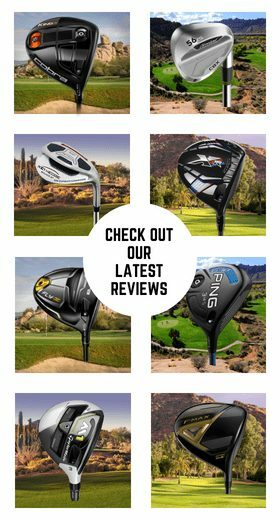 Below we have described and reviewed ten of the best golf bucket hats for sun protection. 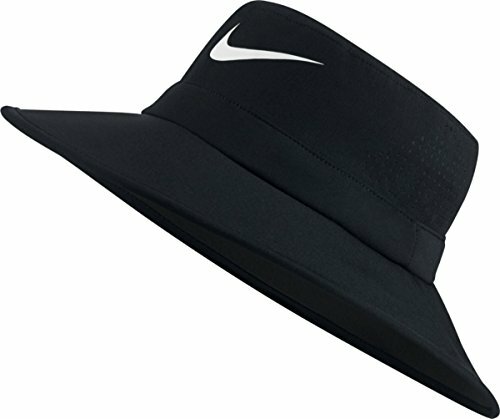 Nike has always been a leader in golf apparel, so it’s not surprising that the Nike Sun Protect 2.0 is one of the best hats to purchase. Featuring Nike’s well known Flex-fabric and elastic drawcord, this bucket hat allows you to find your optimal fit for incredible comfort. Utilizing a Dri-FIT fabric, this hat will keep your head dry and comfortable. 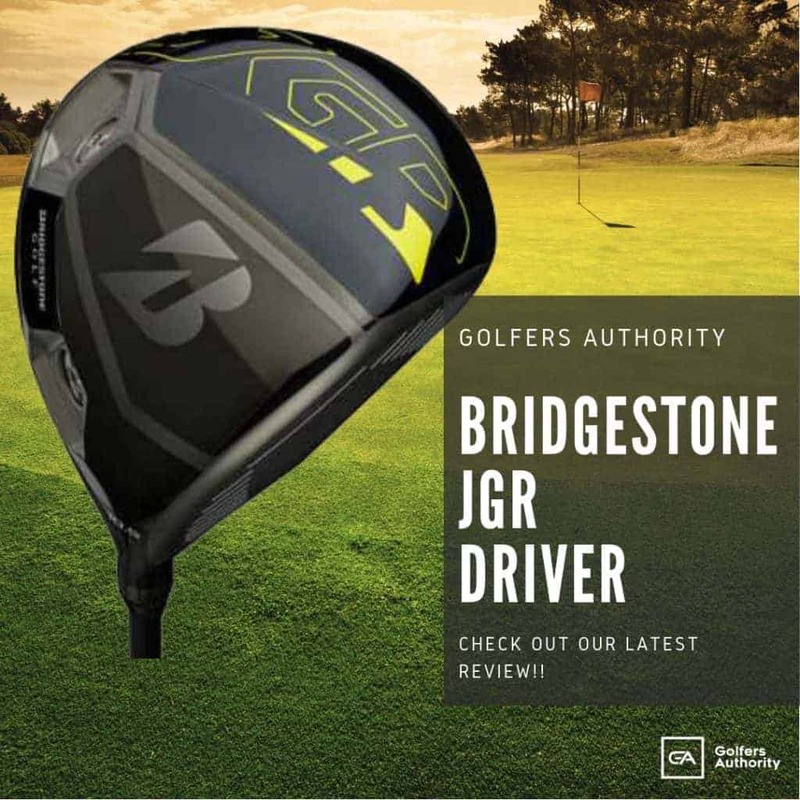 In addition, the crown features laser perforations to further enhance breathability. While the name Frogg Toggs is memorable, their tried and true waterproof bucket hat is what brings this brand to our list. 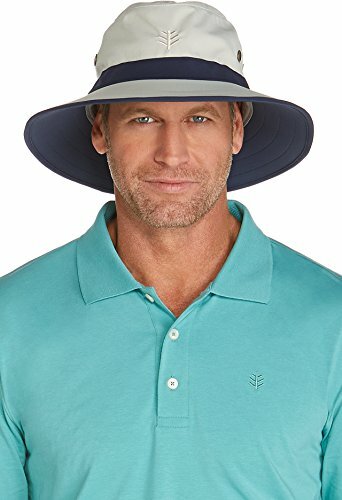 Not just for the golf course, this hat with keep the rays out of your eyes and your head covered. Trying to stay dry is easy with the breathable but waterproof fabric. The shock cord tension allows a player to make adjustments for a secure and comfortable fit. Coolibar contributes to the hat market with their Matchplay Golf Hat. 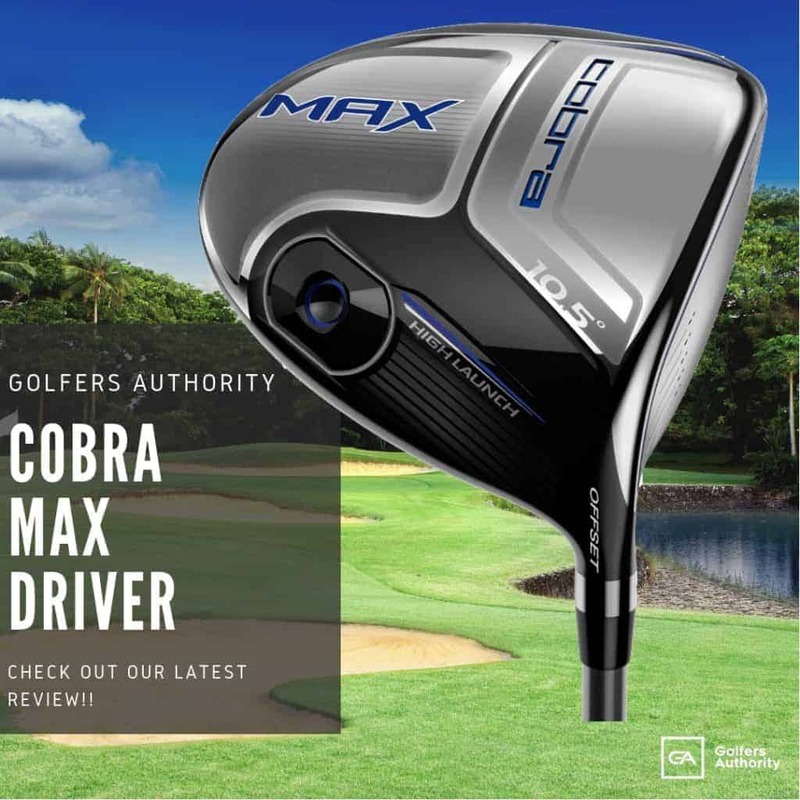 A protective 4-inch brim provides maximum coverage while staying lightweight by using a foam material. Coolibar has created a material known as Lite Suntect that feels like soft cotton but is lightweight, breathable, and dries quickly. 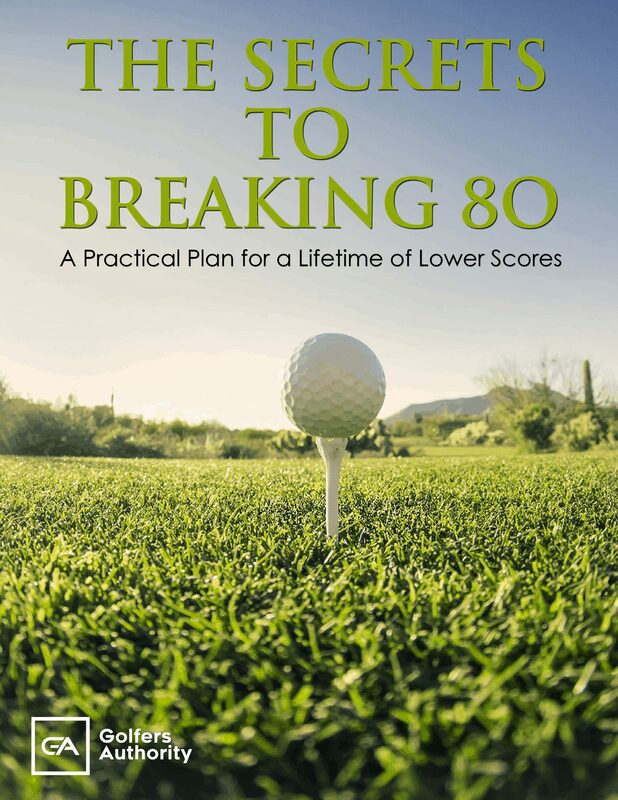 The UPF 50+ material allows players to stay comfortable and focused on the green. 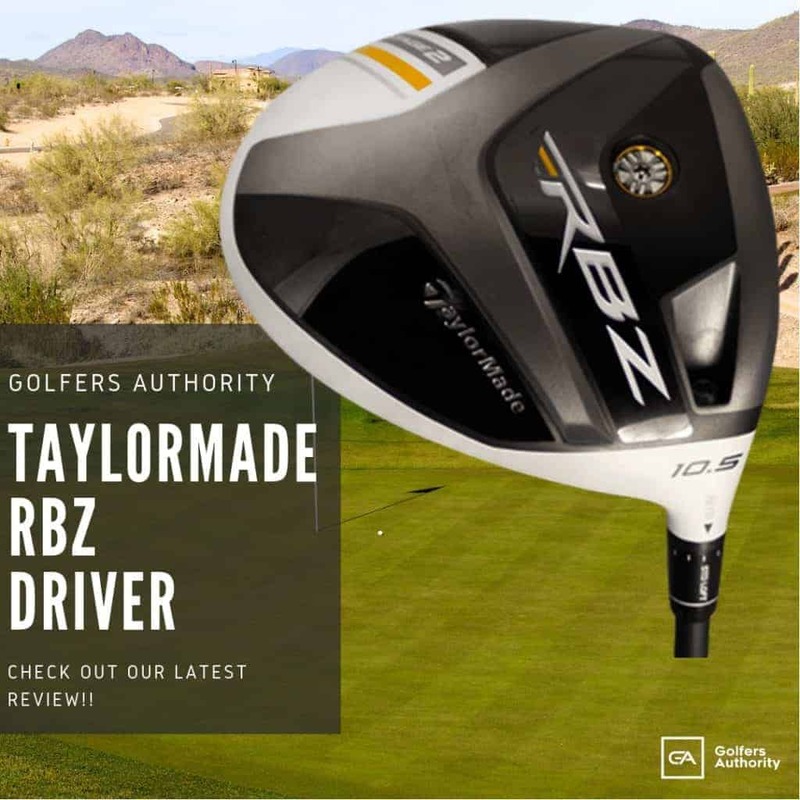 This hat is perfect not just for a round of golf but also any other outdoor activity. 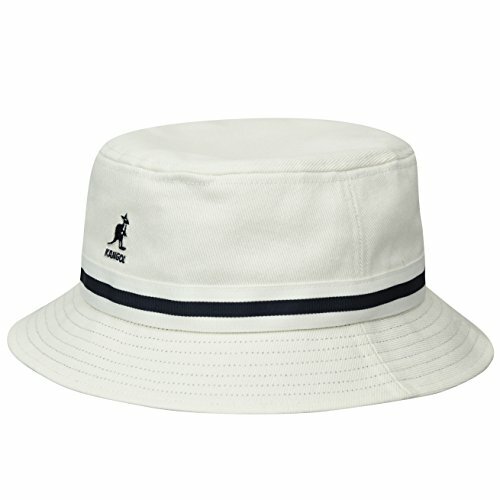 This golf bucket hat is constructed with high quality, water repellent cotton. Protection from harmful rays is provided by its classic 2-inch brim. If you are looking for a hat to keep in your bag, the Dorfman Pacific Men’s British Bucket Hat is durable and can be a long-lasting hat for years of play. The Weather Company Waterproof Golf Hat accommodates both men and women with its adjustable drawcord. 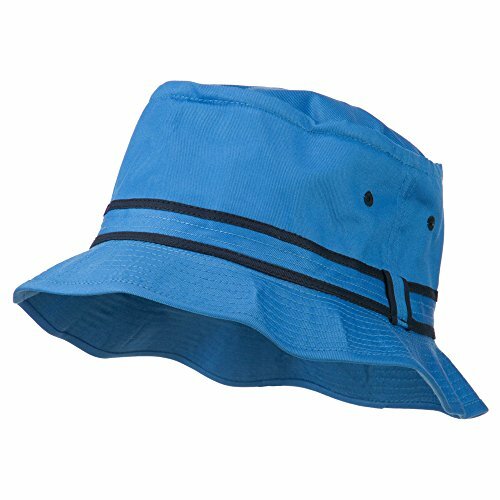 This unisex bucket hat is produced with a waterproof, 100% microfiber polyester material. Keeping purchasing simple, The Weather Company created this hat with a one-size-fits-all setting. 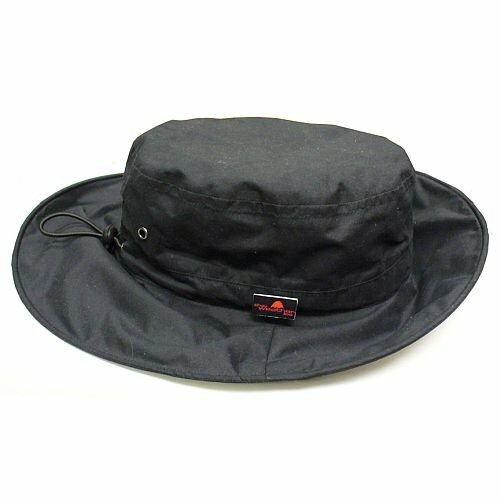 If you are looking for a hat that is durable and functional, this waterproof bucket hat is one sure to impress. The Lahinch is an quintessential bucket hat that’s been updated from the classic back-in-the-day cotton bucket hat. This golf bucket hat has a stylish 2-color striped band and a pop of color under brim with matching taped seams. 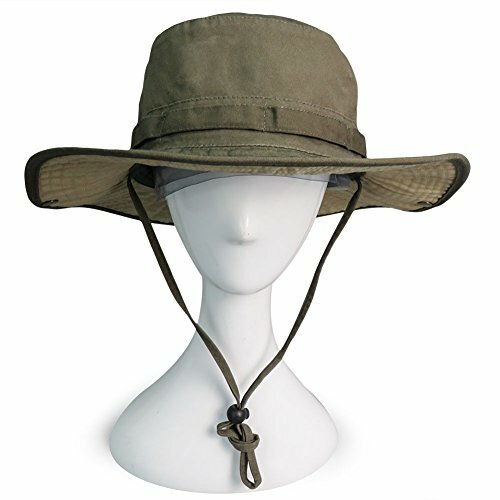 The flat top and brim are classic of the boonie style and still provide great protection from elements. Famous players such as Arnold Palmer adopted this shape, making it one of the most recognizable hats in golf. THE QUINTESSENTIAL BUCKET HAT: The Striped Lahinch is an updated version of the classic back-in-the-day cotton bucket hats. It has a 2-color striped band pop-color under brim and matching taped seams. THE PERFECT SUN HAT: This classic boonie-style hat features a flat top and a brim that provides great protection from the sun and elements. STYLISH OUTDOOR HEADWEAR: The 2-colored striped band around the crown of this casual hat gives it a sporty look that enhances its relaxing outdoorsy vibe. 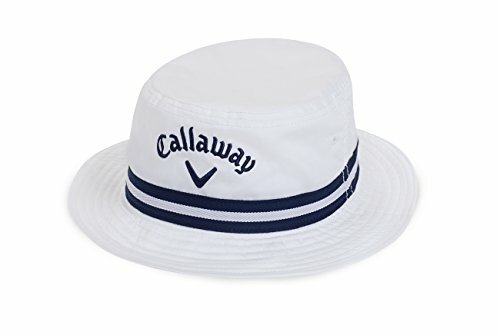 The new Callaway Golf CG Bucket Hat provides golfers shelter from the many angles of the sun. Scoring UPF 50+ UV protection from the sun’s harmful rays, all 360 degrees of this bucket hat provide protection from the sun. A performance, moisture wicking headband keeps your face dry, giving players complete comfort on those extra sunny days. 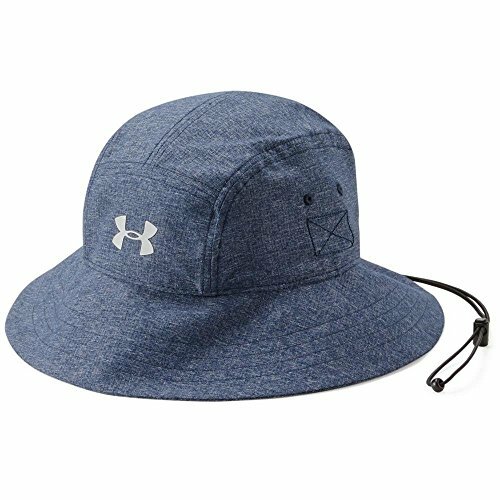 Take on any weather in the Under Armour Men’s ArmourVent 2.0 Warrior Bucket Hat. Keeping the traditional bucket fit, this hat provides a relaxed fit along with an extended, all-around brim for maximum coverage. Introducing Cooling ArmourVent technology, this material allows maximum breathability and UPF 50+ protection for your skin. Phaiy is the rookie in the hats’ field, but has quickly become popular for its unique-design and premium-quality. The UPF 50+ material provides excellent sun protection from damaging rays for your face and neck. Double fabric performs well with sweat protection while providing all day comfort and adequate shade. Material: This hat is made of 100% cotton which is soft and lightweight. The inside breathable cotton sweatband can help to absorb and discharge your sweat which keeps your head dry and comfortable. Size: The casual style unisex hat size available from 22-23'' （58cm）which fit most teens and adults, so you don't have to worry about the size of the hat not matching you. Sun Protection: UPF 50+.The brim of this sun hat is about 3 1/4 inches （8cm）which can perfectly cover your nose and face to avoid sun burn. 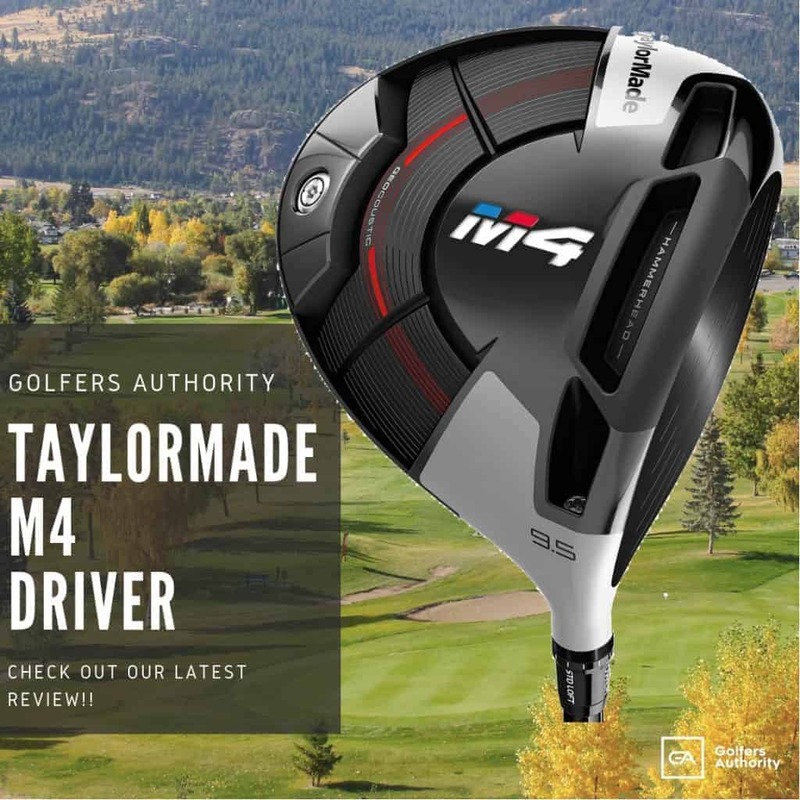 E4 released this bucket style hat mostly for fishing but has emerged as a favorite for the course. The crown on this hat is attached with a striped hat band allowing the brim to be flexible and downturned. 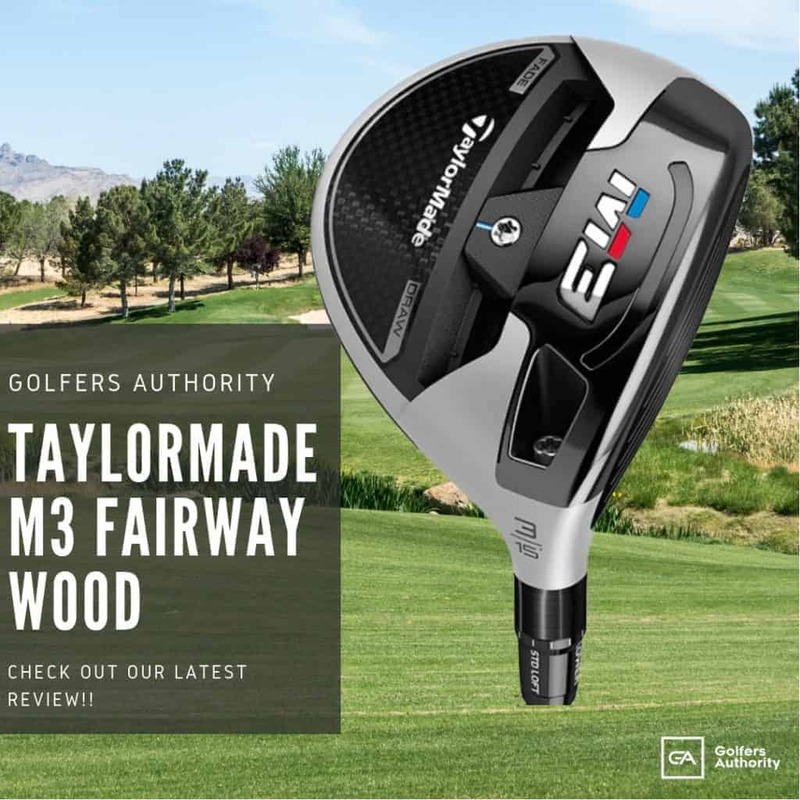 Players will also enjoy the 2 small air circulation holes that have been placed on the both sides. The bucket hat has become a staple for many golfers through the decades, cementing itself as one of the most popular styles. This 360-degree-brimmed hat is perhaps one of the most recognizable shapes. This only solidifies that the golf bucket hat design will continue to be one of the most common golf accessories.